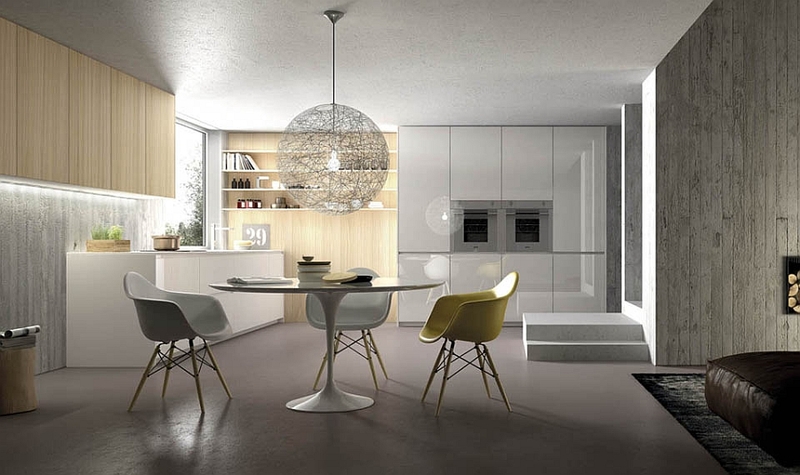 One of the defining qualities of a smart and handsome modern kitchen is the ability to make your life a lot easier and add visually to the appeal of our home. 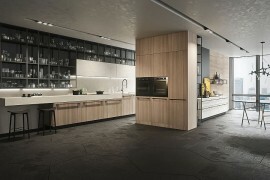 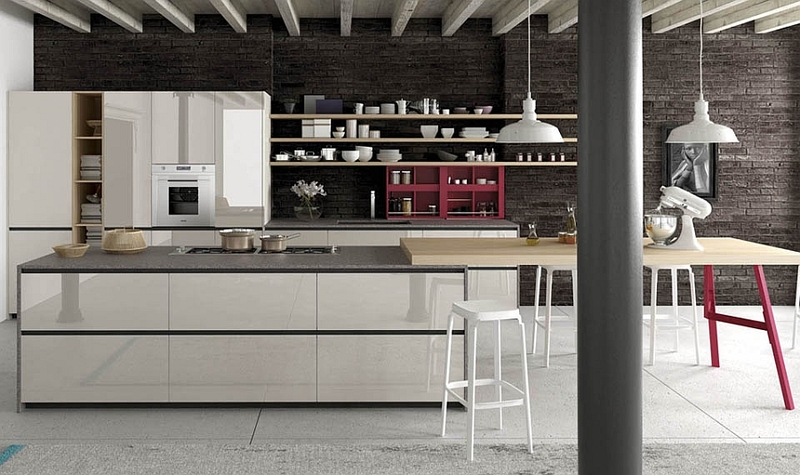 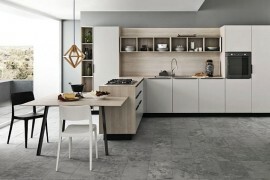 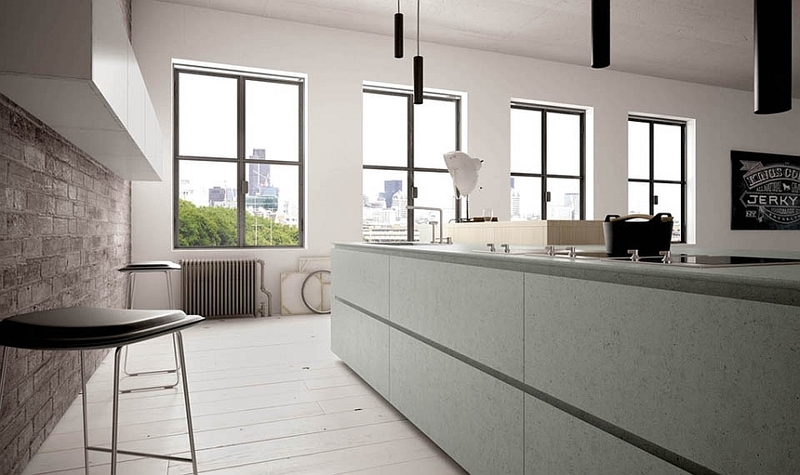 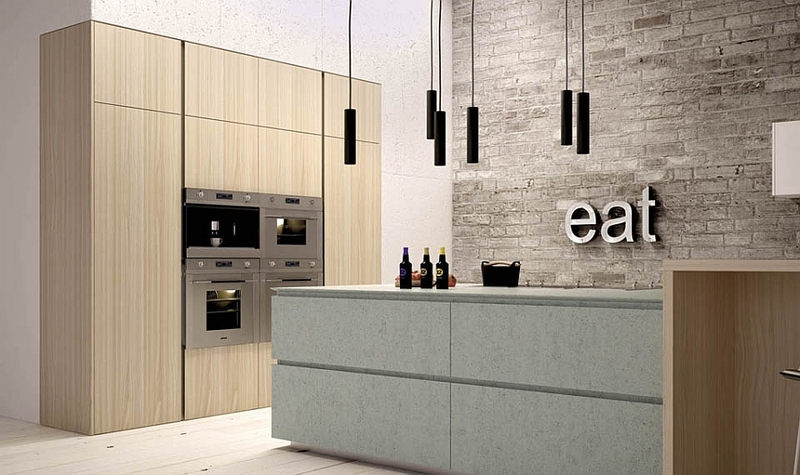 Val Design is renowned for producing some stunning contemporary kitchens that bring together the timeless brilliance of Italian craftsmanship and the necessities of the current urban lifestyle. 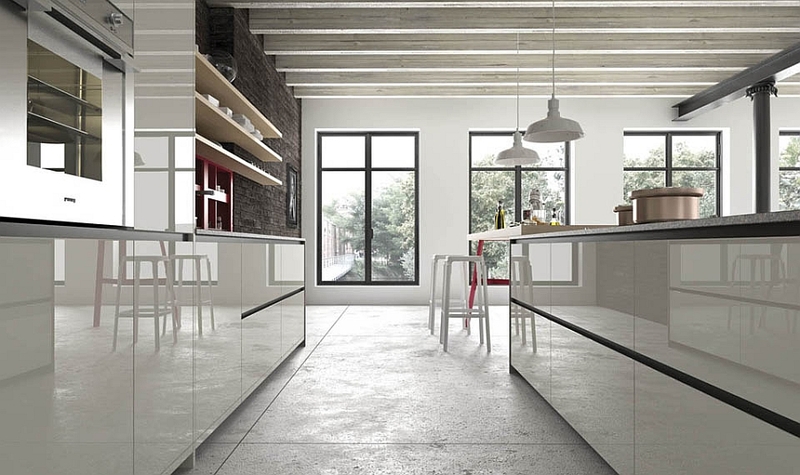 Two new additions to their glittering collection are the Reef and the Forty/5, which offer streamlined design solutions to transform your kitchen into a happening, functional hub. 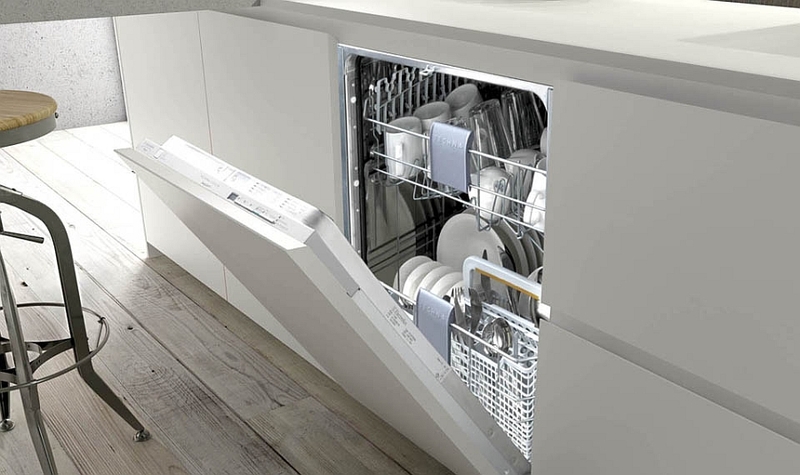 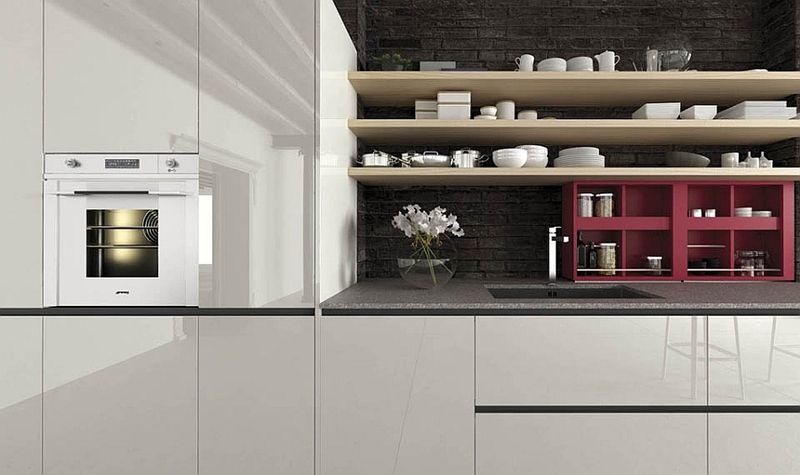 Much like the gorgeous Grafica kitchen that we showcased earlier, this latest duo also seems to bring forth the idea of ‘minimal design and maximum efficiency’. 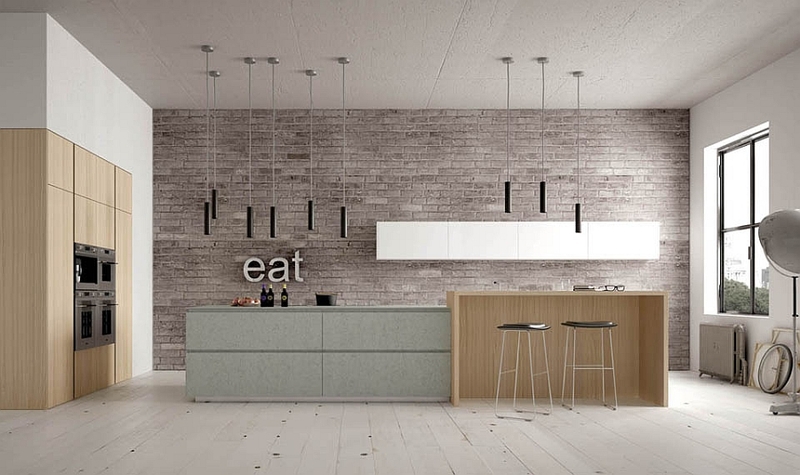 The Forty/5 compositions seem to have a touch of industrial charm with their brick backdrops and sleek lighting fixtures. 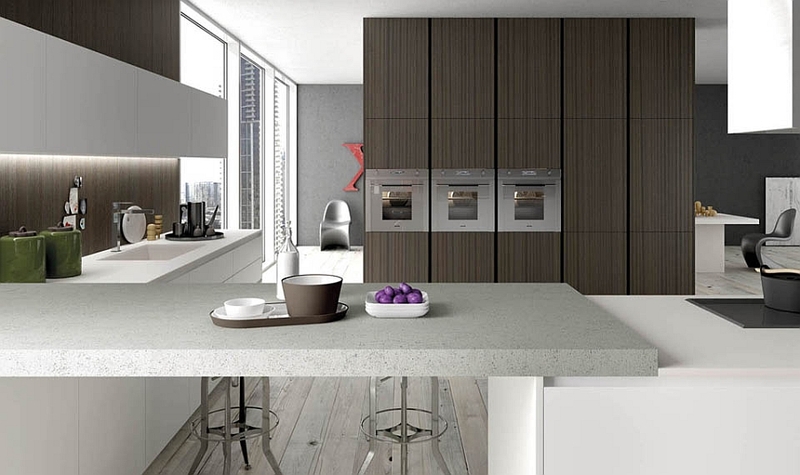 Texture plays a pivotal role in shaping this innovative kitchen with the countertops, the kitchen island and the neat storage units presenting contrasting finishes that range from the matte to the glossy. 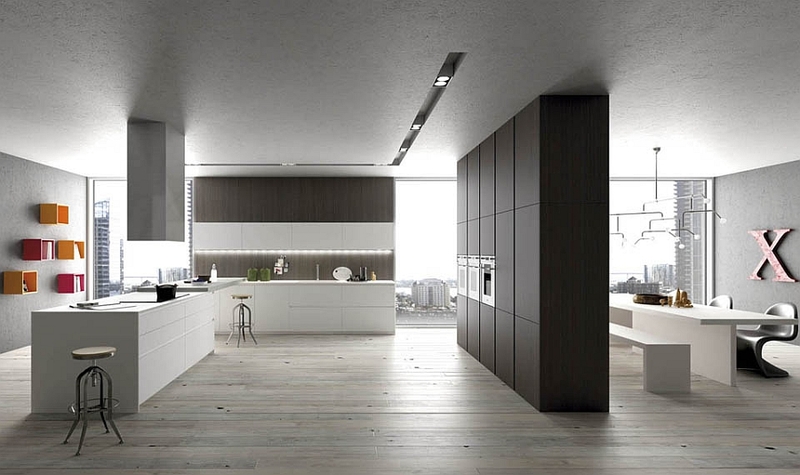 The smart use of polished wooden doors gives these elegant kitchens a sense of inviting warmth, yet the clean, well-defined look is left untouched throughout. 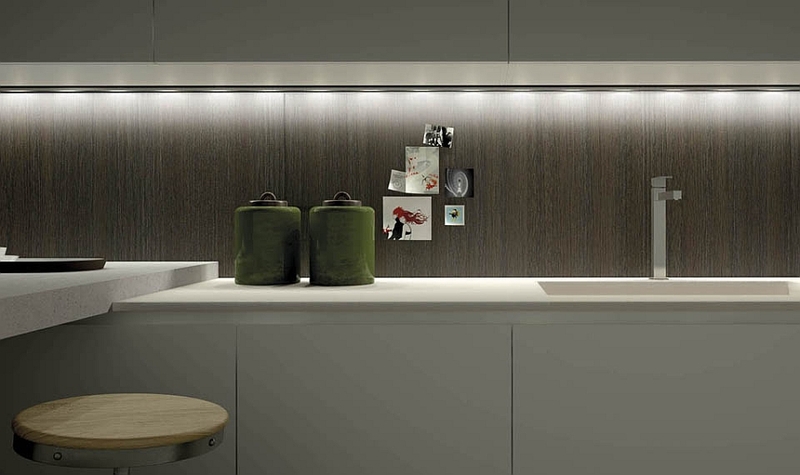 Wonderful LED lighting and the usual array of space-saving solutions from Val Design complete the Forty/5. 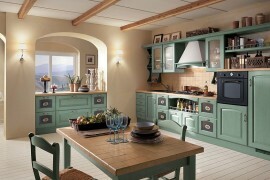 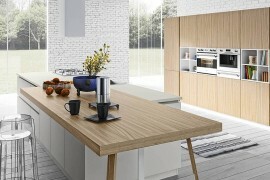 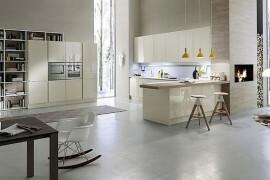 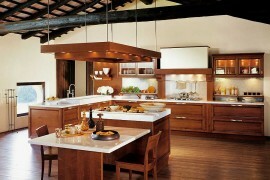 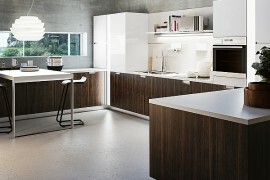 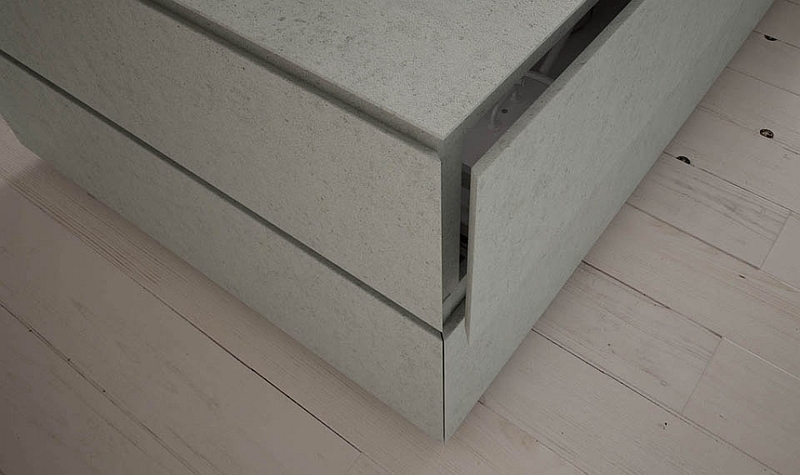 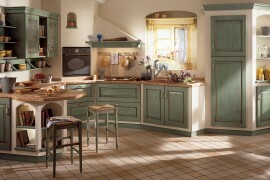 Reef also has a very similar vibe to Forty/5, yet exudes a more contemporary appeal with its use of lacquered finishes. 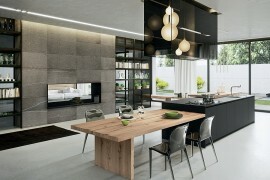 Smart dining areas, kitchen islands with extended serving stations that can be tucked away when not in use and bright pops of color set this uber-cool kitchen apart. 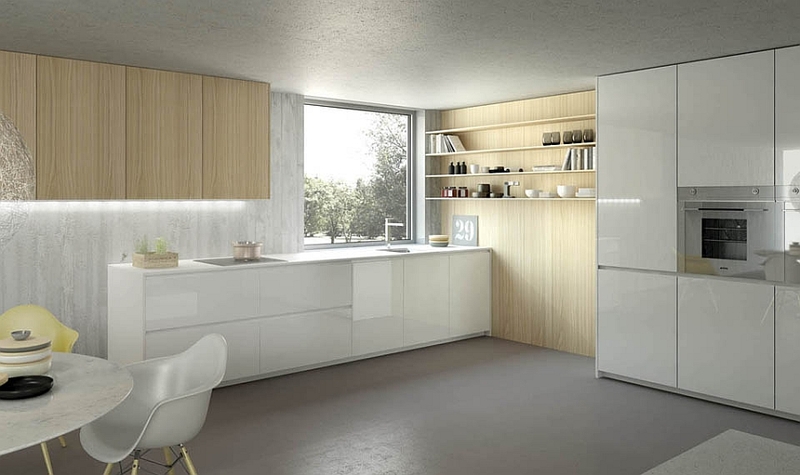 A combination of open and closed shelves gives the Reef a relaxed, casual atmosphere, while its many modular solutions give even the tiniest of kitchens an airy appeal. 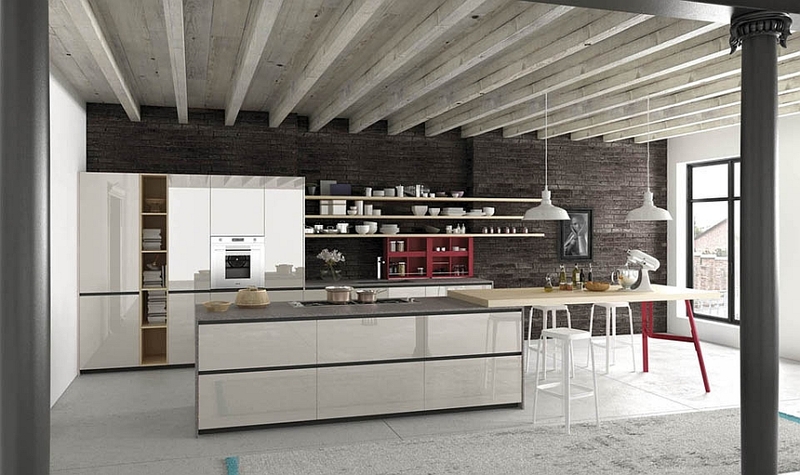 Intuitive and imaginative with a pinch of timeless Italian flair, here are two kitchens that promise to serve you for decades to come!